Three new players were brought on. Overwatch Contenders competitor Mayhem Academy has revamped its roster for season two. 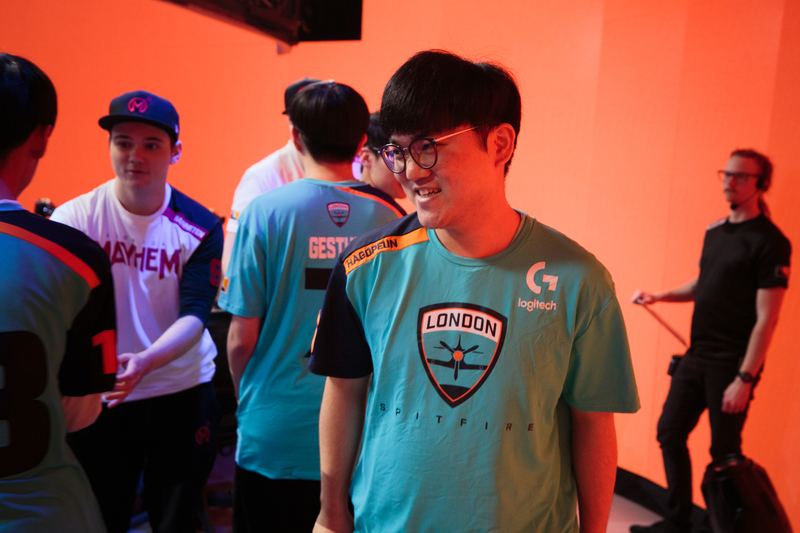 And it’s bringing in the big guns—former Overwatch League player Jo “HaGoPeun” Heyon-woo, who played previously with the London Spitfire, will join the Contenders squad. HaGoPeun was officially released from the Overwatch League roster earlier in June. Hwang “TiZi” Jang-hyeon and Seong “WooHyaL” Seung-hyun, who were also dropped from London Spitfire in June, joined New York Excelsior’s Overwatch Contenders team, XL2. The last player, Lee “Hooreg” Dong-eun joined South Korean Contenders team RunAway. Other new players on Mayhem Academy include Finnish player Otto “Milkyman” Saren and Danish player Johannes “Shax” Nielsen. Carl “crems” Aspehult, Nolan “Paintbrush” Edwards, and Damon “Apply” Conti round out the rest of the roster. A new rule for the Overwatch League’s second season, which doesn’t yet have a start date, states that organizations will be able to have “two-way” players eligible to compete for both Contenders and the Overwatch League. It’s possible HaGoPeun was signed with this in mind, but the organization has not confirmed as much. A player with Overwatch League experience will be valuable to the Contenders team and Florida Mayhem itself. Mayhem Academy has also brought on a new head coach in Ronald “Renanthera” Ly. Overwatch Contenders’ second 2018 season kicks off on July 3.